Colour: Saturated colour of bright garnet, with dark cherry rim. Aroma: Boysenberry, leafy herbs, pretty and lifted. 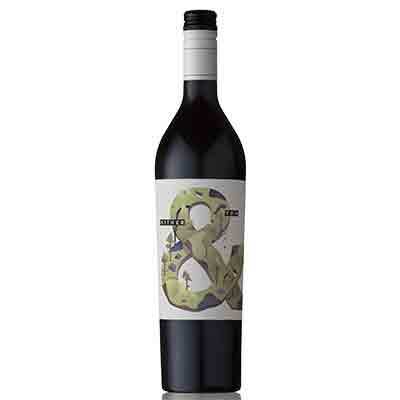 Palate: Fleshy and ripe forest berry fruit, supple grippy tannins, fresh and crunchy, with pepper spice and sage. It has nice refreshing length, floral and sweet fruited without straying into the jam zone. Red earth notes and Italian herbs add a little complexity, medium bodied, moreish and delicious, buckets of flavor.